Welcome to my fabric flower group! Please add pictures of flowers made using my tutorials only. Thank you so much! Welcome to the Group for your photos of the flowers you've made with my flower tutorials. The only rule is that you only post pictures of flowers made with my tutorials. 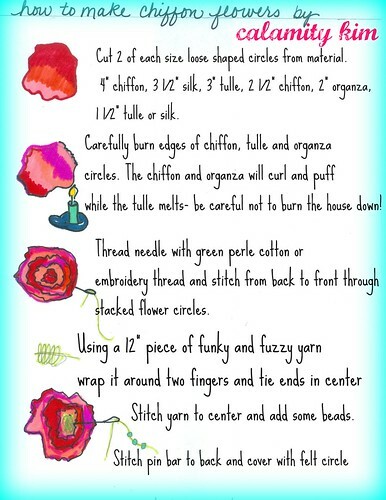 Have fun making the flowers and use them creatively.